a long established shoot on a 1500 acre estate around the georgian mansion. 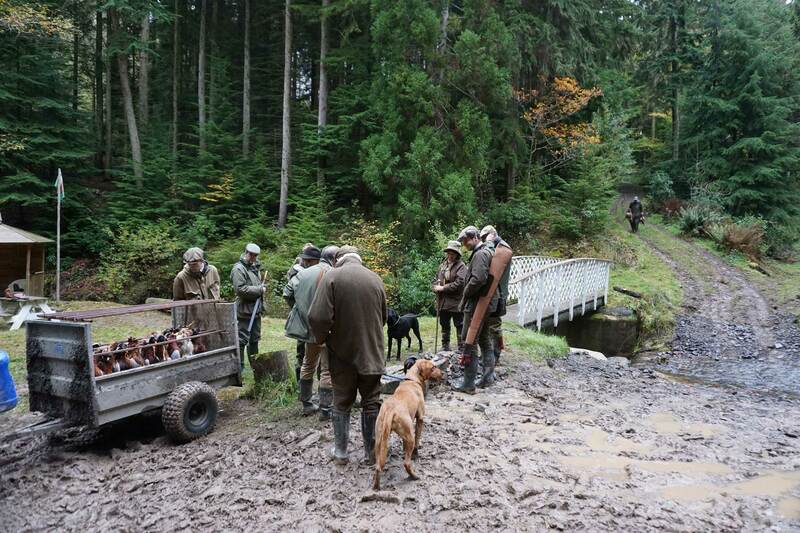 The Monachty Shoot is a long established shoot on a 1500 acre estate around the Georgian mansion. Nigel and Wendy Symons Jones re-established the shoot in 1979. All the drives can easily be reached on foot but assistance is available with a 4x4 Mule if needed. On arrival at Monachty guests are welcomed with coffee in front of a roaring log fire in the main hall while we discuss the day ahead and draw pegs. A quick shot of Kings Ginger or Sloe Gin and we head out for the first two drives. Elevenses of hot bullshot and sausage rolls are served in the courtyard to cool the barrels and discuss the morning’s events. 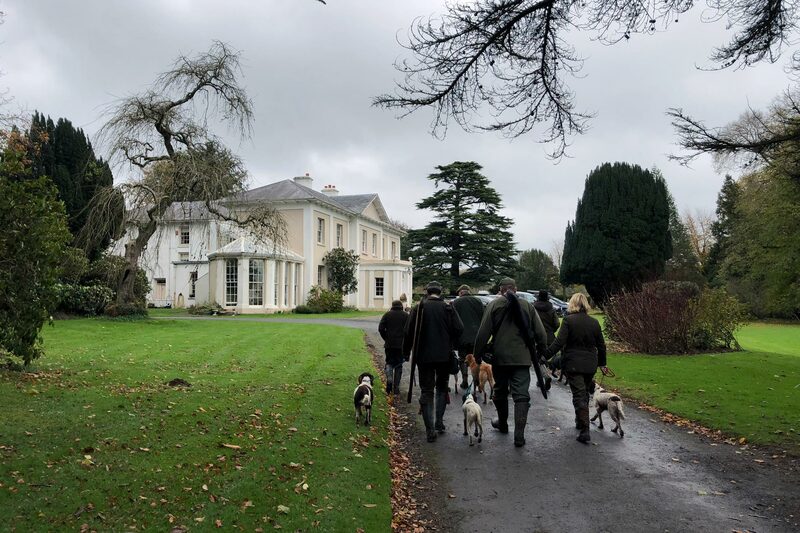 Guns can stock up on more cartridges before heading out for a further three drives before returning to the house for G&Ts in the Morning Room followed by a three course lunch in the Dining Room. 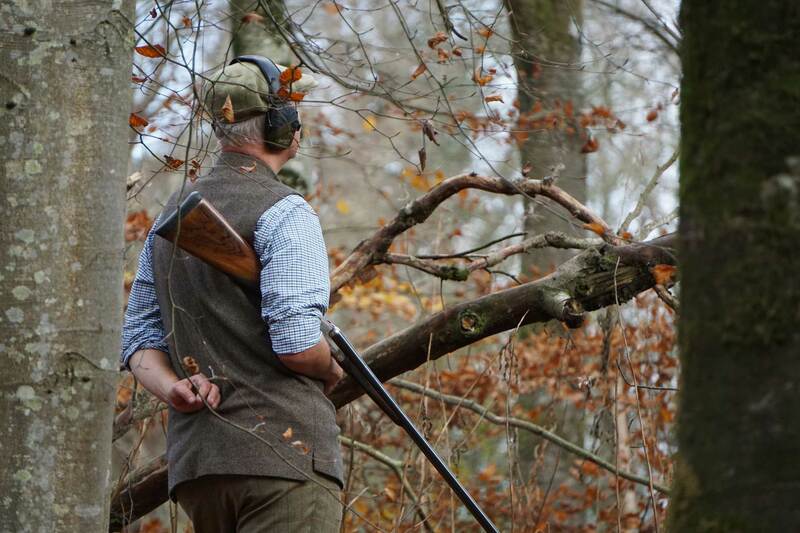 It is primarily a woodland shoot showing very high quality birds over deep valleys. Nigel and his team have continuously optimised the drives to provide exciting and challenging shooting. The normal format is to 'shoot through' with drinks and lunch at the end of the day although other arrangements to suit the party can be arranged. 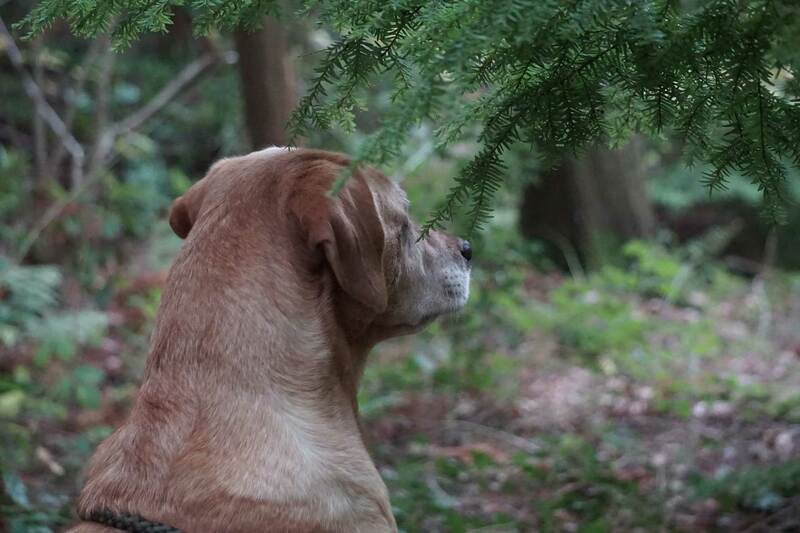 Well behaved dogs are welcome on the shoot. The Monachty shoot is situated 15 miles south of Aberystwyth and near to Aberaeron on the Cardigan Bay coast. This allows us to offer driven or 'walked up' woodcock and snipe during January. We charge £36 per bird all-inclusive with no VAT. Should guests wish to stay at Monachty a house party can be arranged with dinner the night before and breakfast in the morning. We pride ourselves in providing a traditional country house party with top quality sport. Alternatively hotels can be found locally if preferred.